Earlier this week, FX revealed that the upcoming third season of Legion will be its last. But before the series comes to an end, showrunner Noah Hawley will introduce two major characters: Professor Charles Xavier and Gabrielle Haller, the parents of David Haller. 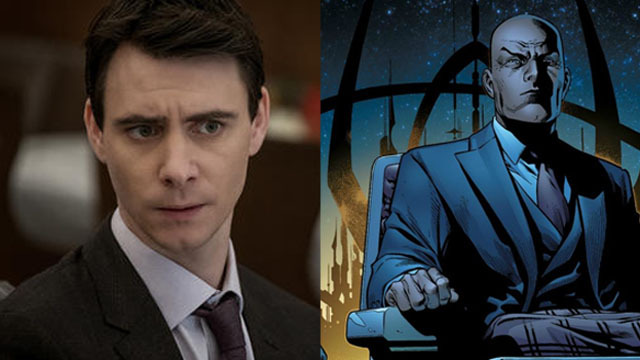 Hawley announced that Harry Lloyd has been cast as Xavier at the TCA press tour. 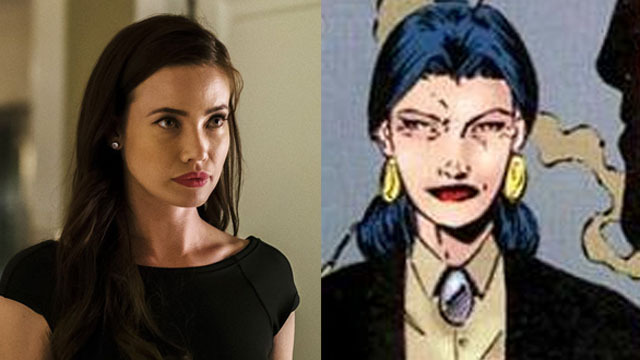 Additionally, he said Stephanie Corneliussen will portray Gabrielle. FX confirmed the news on its official Legion twitter account. Xavier’s connection to David has been teased a few times before. Now, according to the announcement, Lloyd will make a guest turn as Xavier at some point in season three. Llyod previously starred in Game of Thrones season 1 as the ill-fated Viserys Targaryen. More recently, Llyod has appeared in Counterpart on STARZ. Corneliussen has appeared in Mr. Robot and DC’s Legends of Tomorrow. In the comics, Xavier met Gabrielle while he and Magnus (Magneto) were working in a mental hospital. Xavier used his telepathy to draw Gabrielle out of her catatonic state, and they grew to become close friends and lovers. Gabrielle eventually gave birth to Xavier’s son, David Haller. Their child turned out to be one of the most powerful mutants alive. David also suffered from a severe form of dissociative identity disorder, which gave each of his alternate personas their own superpowers. Ultimately, that’s why he earned the “Legion” codename. Legion season 3 will premiere later this year. Are excited to see Llyod as Xavier and Corneliussen as Gabrielle? Let us know in the comment section below!